Extraction Services empty septic tanks, cess pools, mobile toilets & more! Is it time for your septic tank to be emptied? Extraction Services provide a fast and professional response to your needs. 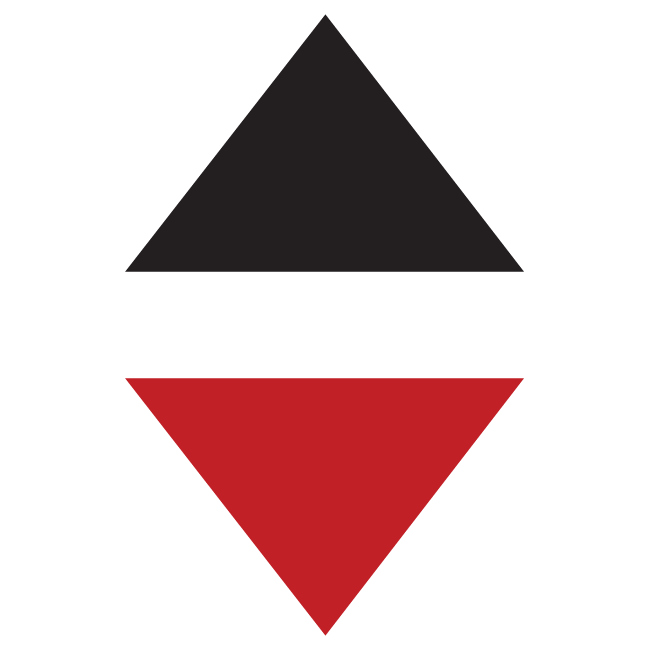 We are a registered waste carrier working alongside the industry regulations and procedures. Did you know from January 2015 you as a home or business owner are now responsible from the maintenance of your waste water system under a new code of practice regulated by the environmental agency. Generally, your septic tank will require an annual empty to remove detergents that are harmful to your septic tank breaking down the natural aerobic bacteria this will ensure you avoid costly problems that could run into thousands. 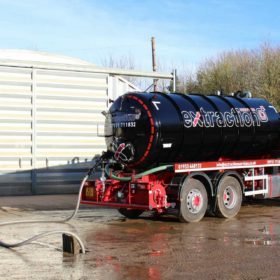 Extraction Services specialise in all sorts of wet waste including septic tanks, treatment plants, construction sites, waste water tanks and festival work. There’s no need to call out two companies as Extraction Services provide you a complete package for both desludging and servicing at the same time. We also offer a full wash down facility too. We try our very best to meet the needs of our customers on a quick pump out. 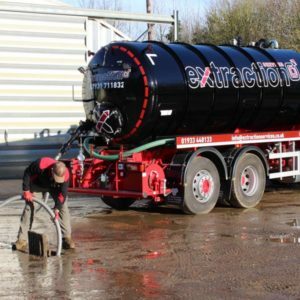 Extraction Services are a registered licenced company working alongside the Environmental Agency, Anglian Water and Thames Water thriving in offering a professional and reliable service for waste management comprising of both domestic and business customers. We are a small family run business local to you, so we are pleased to advertise that we don’t tie you into any contracts and there are no hidden charges. Our goal is to reduce carbon footprint and capitalise on local work comprising of domestic and construction whilst we grow our local client base. We have over 20 years’ experience offering a wealth of knowledge and free advice on and off site, we can arrange a reminder service so that you don’t have to worry about your next empty. Extraction Services are proud to offer a tailor-made service to suit every customer needs whether that be daily, weekly, monthly or annually. We can cover all situations from a one-off empty to scheduling regular visits depending on your requirements. 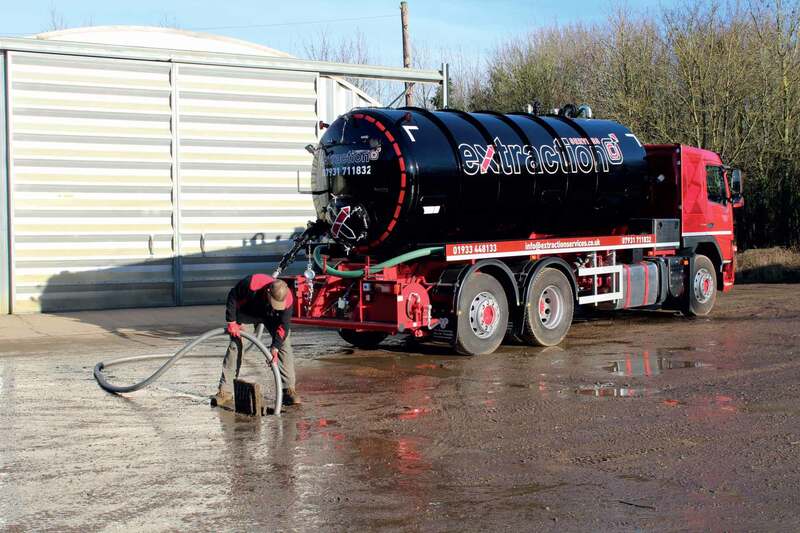 Our truck holds 3000 gallons (14,000 litres) dirty water and 500 gallons (2,200 litres) clean water, it has been designed and fitted with the latest and modern equipment, including a Euro 5 engine with very low emissions. If needed and suitable we can pull up to 60 metres in length from your system. Excellent, reliable service. Extraction Services always arrive as agreed and even double check the day before that we still require the service. Having used a few different operators since moving to our property Extraction Services are definitely good value for money and totally reliable. Being new to cess pits and not understanding how our very old system works Chris took the time to explain the system to me and checked the condition of the pit so we know where we stand. Laura the office manager also deserves a shout out for her efficiency and lovely phone manner. I have already booked again and will be recommending Extraction Services to anyone I have a conversation about cess pits too! Fantastic job. Knowledgeable, attentive, solved the issue, even produced a drawing of how it works. Would recommend. First Class value for money. If your house is not on the main drains, usually it will be on a septic tank system. A septic tank is designed to allow the sludge from waste to separate from the liquid. It begins the process by the solids settling to the bottom by gravity and the clean water getting filtered through a soakaway system, meaning the sludge remains in the tank. This is the part that requires emptying and disposing of as it is mixed with the detergents that can be harmful to your septic tank. Having your septic tank emptied regularly will remove these and keep it in a good working condition. It is recommended by the Government binding rules that septic tanks should be emptied annually but his does depend on the size of tank and how many people are living in the house that the tank is connected to. We provide an empty and recharge service for all types of mobile toilets. We can empty these on a one-off basis usually for building projects or on a larger scale usually for festivals and events. 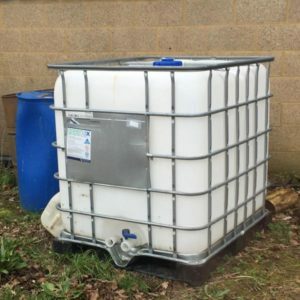 A builder’s effluent tank is normally situated on a construction site for temporary use while the site is being worked on. We can offer a one off empty or a scheduled booking from daily, weekly or monthly. This normally depends on the size of the site and how many are working there too. Treatment plants are usually some sort of mechanical system that requires servicing and desludging so that they can operate within the regulations of the Environmental Agency. Most people believe that treatment plants do not need emptying and desludging, unfortunately this is not the case as the daily detergents we use in a household can be harmful and kill bacteria, these ideally need removing on an annually basis. The final effluent of a treatment plant can be discharged into an open water course or stream. Pump chambers have a mechanical pump and usually a high-level alarm inside. It is designed to disperse the liquid when a site has a high level of water. This can sometimes be storm water or foul water. If the level in the pump chamber rises to a certain height, the pump activates and pumps the liquid until it goes back down to a level that is suitable. This will then switch the pump off, meaning the liquor has been pumped away to a suitable outfall. 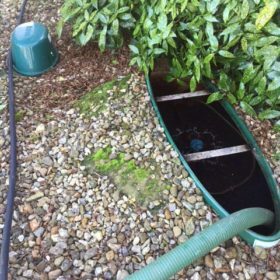 Storm water pump chambers need regular pump out and desludging, usually as a build-up of debris and stones/rubble gather at the bottom, this can lead to the pumps burning out. Foul pump chambers need pumping out and desludging on a regular basis due to fats and grease that build around the float switches and the sides of the chambers. This will also cause the pumps to overhead and burn out. Cess pools are a completely sealed tank with no soakaway. Everything produced must be tankered away by road. These can be very costly and ideally only want to be installed as a last resort. These require emptying regularly. This is due to it not having any overflow option. Again, depending on the size of your system and how many people are living in the house does depend on how regularly it needs emptying. A welfare cabin is a portable space that is put into a location that is lacking in mains water, waste and electricity services. It normally is split into different spaces usually a toilet, office space and canteen. They are ideally used for new sites to get them set up. These cabins usually require water and waste to be removed. Also known as grease interceptor. Typically found in restaurants/pubs or catering outlets. These are designed to cut off most greases and solids before they reach a wastewater disposal system. When larger amounts of oil/grease are involved they can be too much for the drainage system. 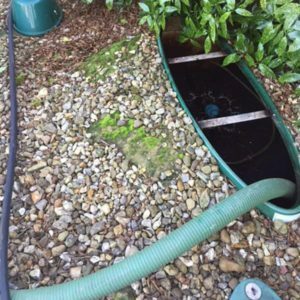 Resulting in discharge of grease into the drainage field causing blocked up drains so regularly require an empty. We operate within these areas so the lead time for a service from Extraction Service is kept short.